Emma Elizabeth Watson is a British designer that creates youthful contemporary handmade jewellery. Precious metals capture intricate surface textures and semi-precious stones pop with colour. Shop the Emma Elizabeth Watson Etsy Store for pieces that are ready to ship. 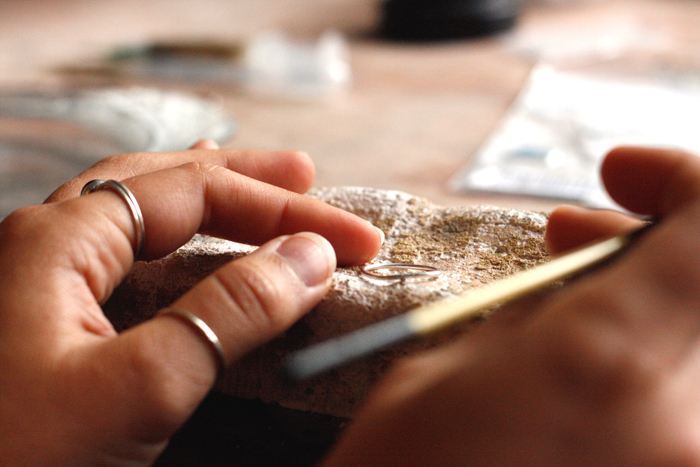 All jewellery is handmade in Falmouth, Cornwall. Like the Facebook page to say informed with up coming events.